Source of LifeÂ® is an incredible nutritional breakthrough which emulates nature's wholesome goodness with a powerful blend of nutrients. 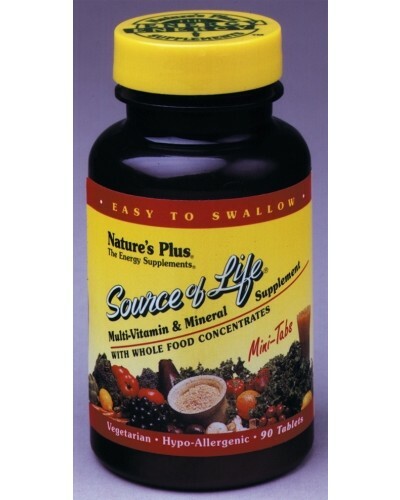 With its powerful, revitalizing, energy-giving ingredients, Source of LifeÂ® is no ordinary multi-vitamin. 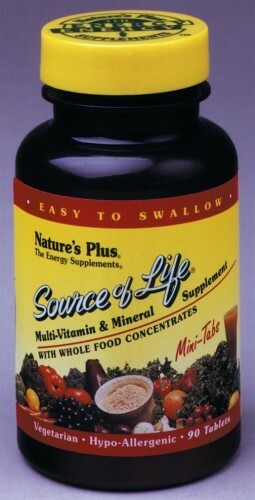 And, with Source of LifeÂ®, you will experience a "Burst of Energy" and "The Feeling of Nutritional Well-Being." 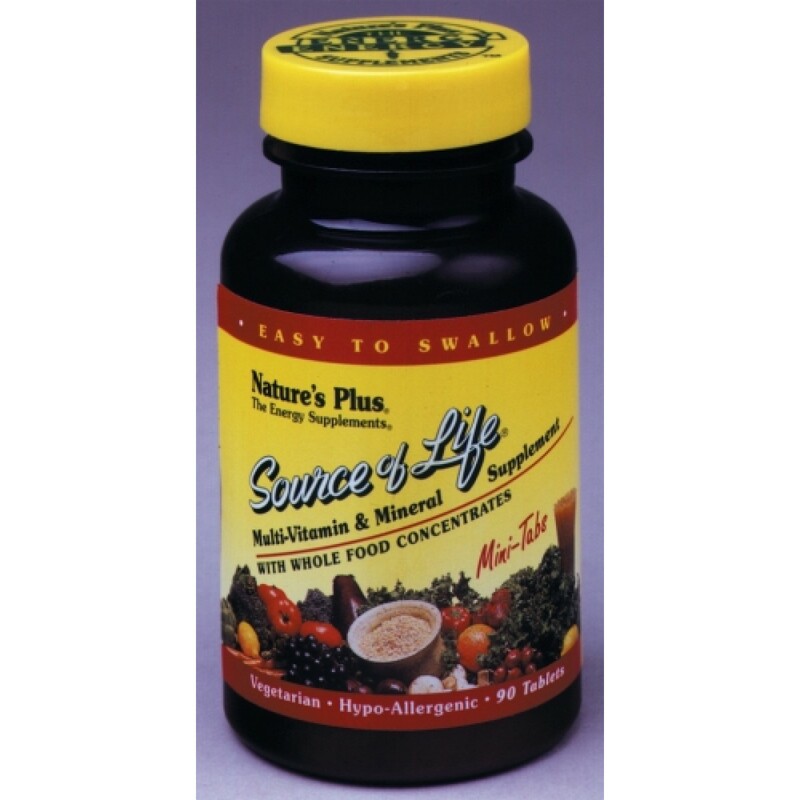 Source of LifeÂ® has a perfect blend of vitamins, minerals, lipids, bioflavonoids, enzymes, plant pigments, amino acids, nucleic acids and herbs. Whole brown rice, spirulina, bee pollen, young barley leaves, sunflower oil, carrots and black currant seeds are other ingredients which offer the most health-giving, life-supporting nutrients. All these have been ingeniously combined in this formula to create powerful, synergistic effects that will result in a "Burst of Energy" you'll want to experience every day!